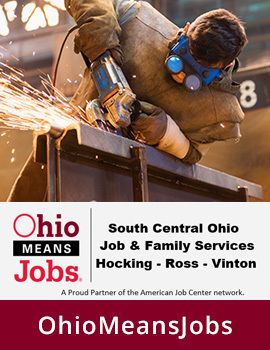 South Central Ohio Job and Family Services (SCOJFS) is responsible for investigating reports of abuse and neglect involving children and older adults in Hocking, Ross, and Vinton Counties. This responsibility resides within the Protective Services Department at SCOJFS. 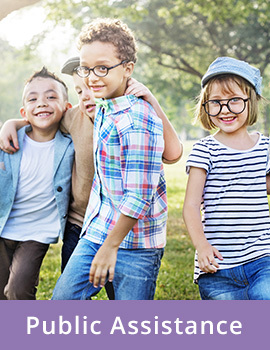 SCOJFS partners with law enforcement, medical/mental health providers, and community agencies to ensure the safety of children and the elderly is being met. 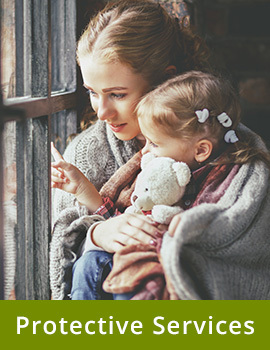 The primary goal when working with families is the preservation of the family unit, which means keeping children and parents together, while working through their family issues. If this is not possible, the agency will look at alternative living arrangements, which could include kinship or foster/adoptive placements. 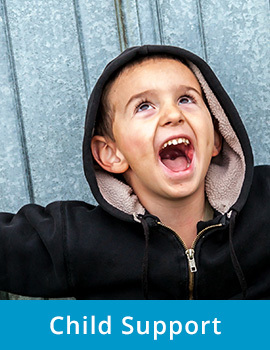 Ultimately, the agency wants to ensure children are in a stable, supportive, and loving home. To report suspected Abuse or Neglect of Children or the Elderly, contact 1-855-726-5237 and press option #1. Call 911 or law enforcement if you believe a child or senior is in immediate danger.